The loss prevented the Governors from reaching the .500 mark, dropping them to 6-8 overall. The Islanders, meanwhile, improved to 8-3, with all three losses on the road to high major programs. Ali was a pest in the team’s first matchup earlier this month, collecting three second-half steals as the Islanders pulled away. 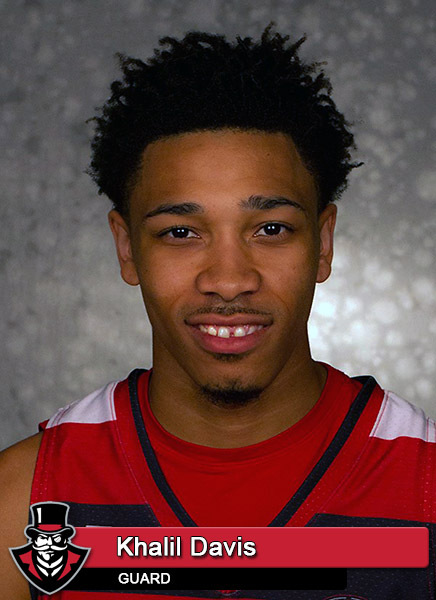 Ranked ninth nationally in steals (2.7 spg) coming into Monday’s game, his constant pressure helped unnerve the Govs as he collected four more steals. But few were expecting his offensive marksmanship. He came into the game shooting just 26 percent from the floor and a woeful 18 percent from three-point territory. In fact, he made just 4-of-26 three pointers in his seven games. Monday night, Ali made four three pointers (seven attempts) and finished the night 6-of-12 from the floor to go with 10-of-11 at the free-throw line. He scored 15 of his points in the second half after Thomas, who had 18 first-half points, picked up his third and fourth fouls. For the Govs, it was a night of extreme frustration. Although the Govs forced the Islanders into 20 turnovers, they were able to convert them only into 14 points. TAMCC, meanwhile, took advantage of APSU’s 19 turnovers for 24 points. 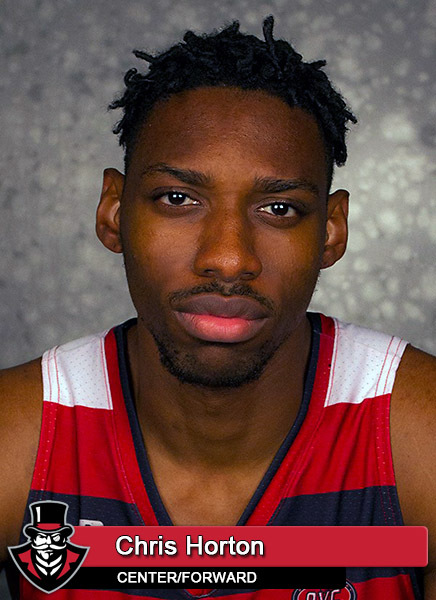 In addition, center Chris Horton picked up two first-half fouls and sat for the final 10:41 of the half. When Horton departed, the Govs led 18-13. The Islanders outscored APSU 25-15 the half’s remainder as the visitors took a 38-33 lead into intermission. Horton finished the game with 11 points and eight rebounds, ending his streak of double-double at 11. Fellow senior Khalil Davis attempted to pick up the slack, finishing with 21 points and 10 rebounds—his third career double-double. Josh Robinson added 16, but did it on just 4-of-17 shooting. Despite all their offensive problems, the Govs cut a nine-point second-half deficit to two, 64-62, with 3:40 remaining. But the Govs fouled Thomas on a shot attempt; he made the first but missed the second. But the Islanders grabbed the rebound and the ever-present Hameed found Jelani Curry in the right corner for a three, giving the Islanders a 68-62 advantage. The Govs could never get closer than four the game’s remainder. After two games of shooting almost 60 percent before Christmas, the Govs were held to only 43 percent from the floor against the Islanders, including 3-of-15 from three-point range. 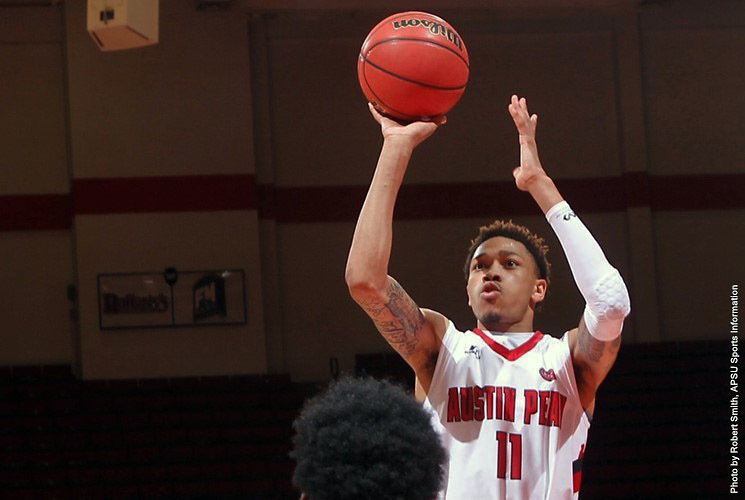 The Govs will play their final non-conference game, 7:00pm, Wednesday, when they play host to Westminster. Austin Peay Men’s Basketball head coach Dave Loos after the Govs tough 74-70 loss to Texas A&M Corpus Christi.